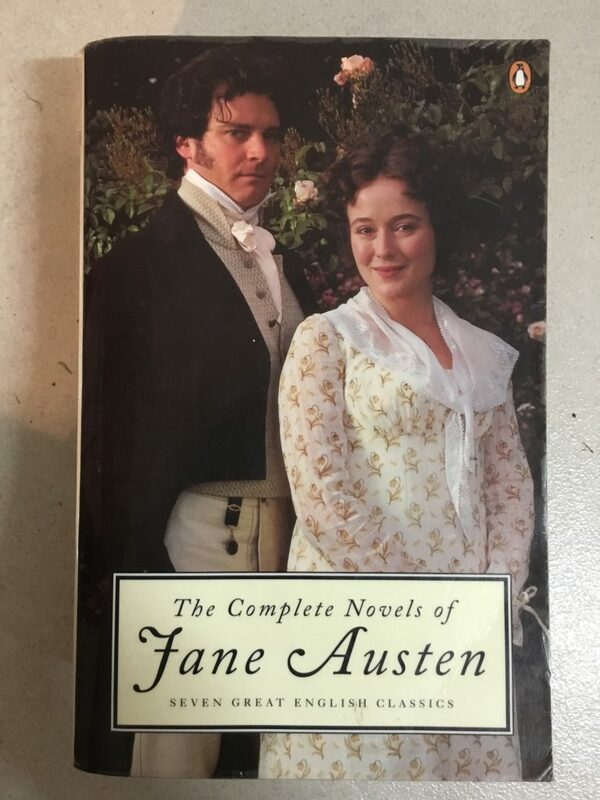 But there are two of Jane Austen’s works that I can’t choose between, for equally important but vastly different reasons. My two faves here are Pride and Prejudice and Lady Susan. Lizzie Bennett revels in not conforming to society’s expectations, and the ‘stile’ in which her story is revealed is thoroughly exquisite. Thoroughly, incredibly, decadently, brilliant. Worthy of indulging to drowning point. I love love love this writing! Lady Susan Vernon on the other hand, has far too much time on her hands, combined with beauty, wit, liberty – in the form of a recently deceased husband – and a tendency toward mischief. Her unscrupulous, manipulative nature reminds me of the resourceful Becky Sharp, from William Makepeace Thackeray’s Vanity Fair, however Austen’s novel is epistolary – written entirely as a series of letters between the characters. When I first read this novel, in my late teens. I was in awe. I think, perhaps, I still am. Have you read either? Or both? What did you think of them? I’ve read both, but I don’t remember Lady Susan at all. P&P I’ve read numerous times and each time came away with something new. The first time I hardly took it in just getting used to the language as a teenager was a bit of a challenge. Might have to revisit Lady Susan. Yes, the language – and the sentence structure especially – can be quite a hurdle for the teenage reader. As a high school English teacher for many (many many) years, this was the major difficulty with ‘older’ set texts.